Smart, effective tools for your applications. We build world-class open source tools to help you build world-class applications. Open source-based. It's the right way to build systems. 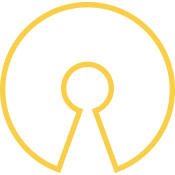 Our products are all open source-based, with an open source, free version and a commercial variant with additional features and support options. Building commercial products on top of an open source core means the software will be maintained and supported for years to come. Email info@contribsys.com with any questions.